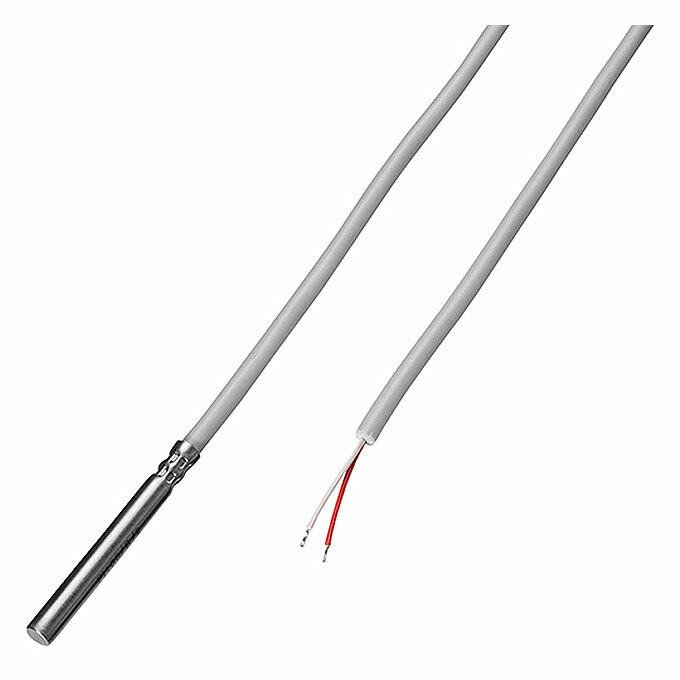 B+B Thermo-Technik has been developing and manufacturing both standard and customer specific temperature probes, high quality thermocouple connectors and a wide range of accessories since 1984. Customers include well known OEM’s, retail distributors, Universities, and “the man in the street”. Take advantage of our vast experience and abundance of technical “Know-How”. We are able to use our professional expertise to cover all your temperature applications and solve possible problems. Working hand in hand with our customers to arrive at the optimal solution is one of our strengths. B+B is used to developing the idea through to the prototype and on the production series. Simply send your enquiry. 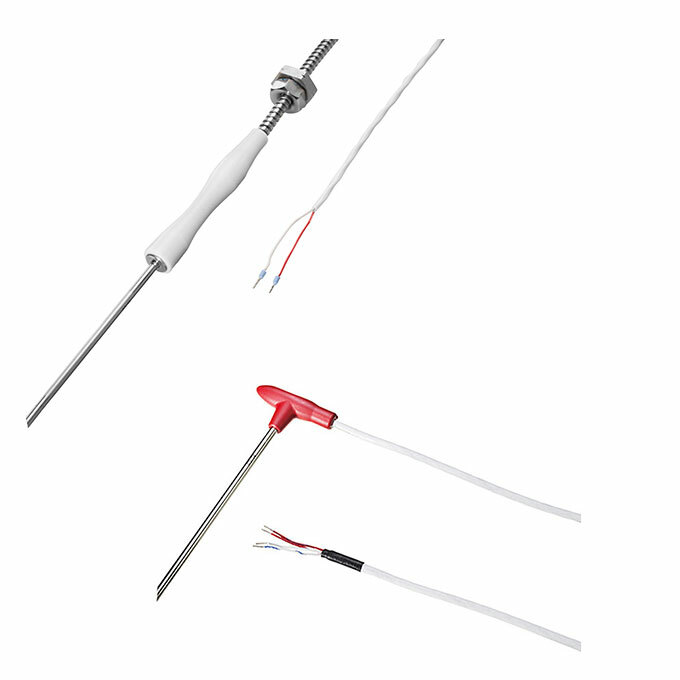 In our online shop you get a wide range of Temperature probes deliverable on stock. 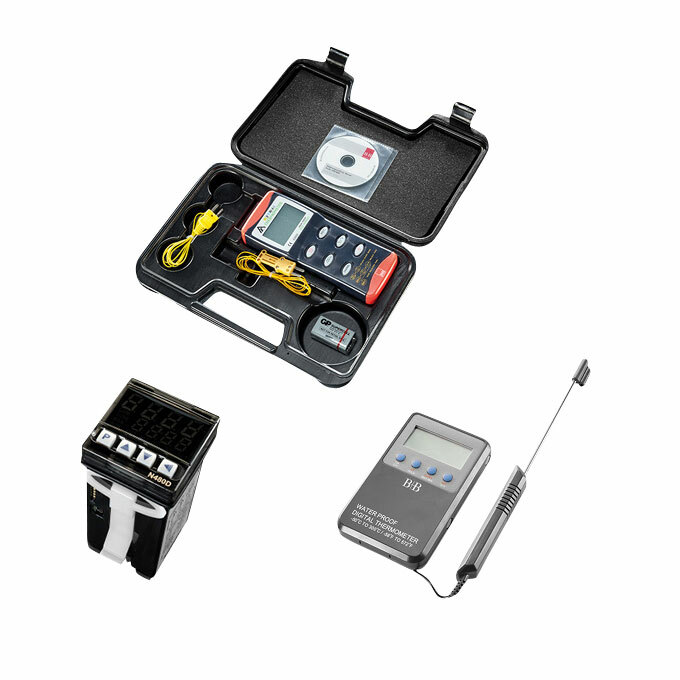 Furthermore you can get a wide range of accessories and measurement units! 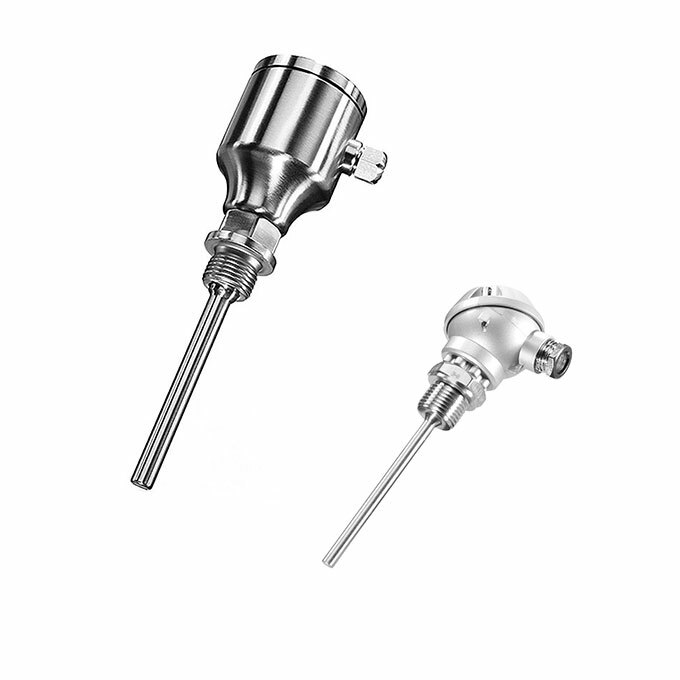 Reliable density with under- and overpressure during usage in liquids and gaseous medias can be be expected from our temperature probes with connection head. 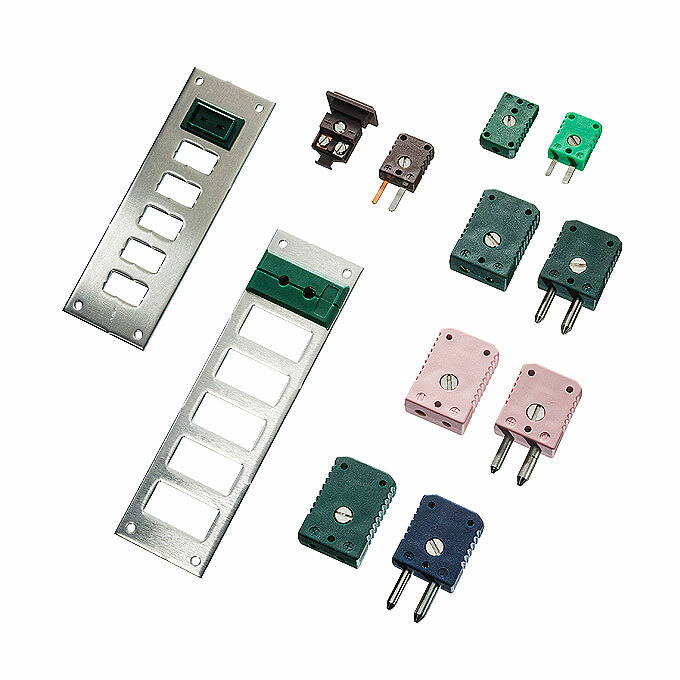 The connection head is suitable for ambient temperatures up to +100°C. The measuring range for standard applications is -50°C …. 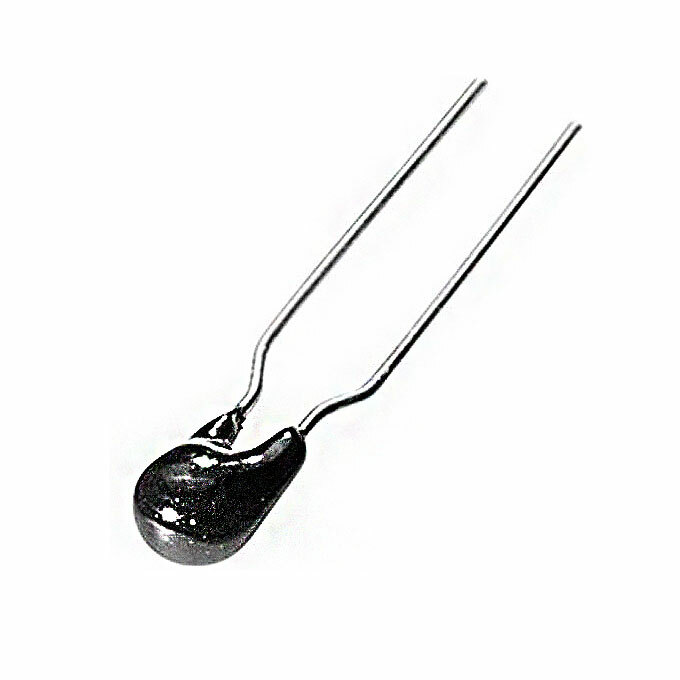 +800°C and is extendable up to +1200°C. In the measurement unit different thermocouples according to DIN EN 60 584, class 1 and DIN 43710 or Pt elements according to DIN EN 60 751 can be used. 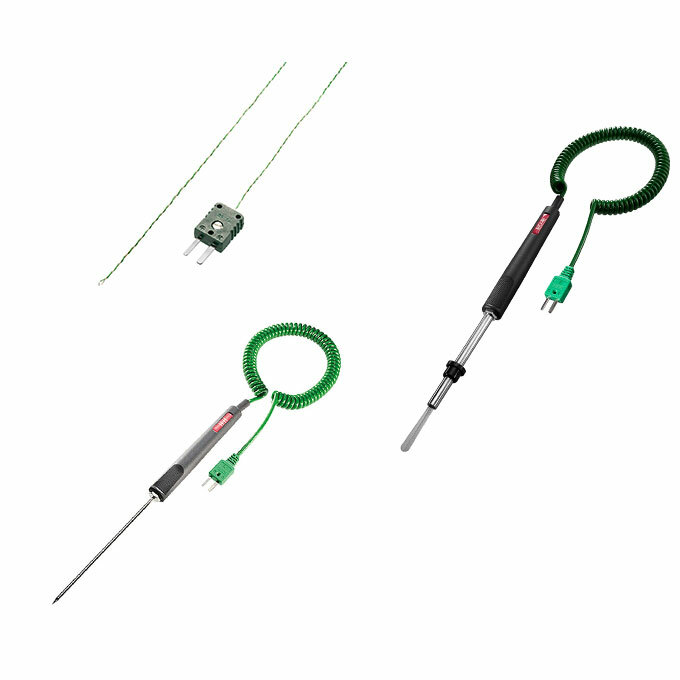 B+B offers a wide range of robust and steamproof penetration probes. The penetration tube is made of stainless steel and is available with centric or bevelled penetration tip. Our penetration probes are used in the control of cooking and baking processes and in all domains of the food and beverage industry. For core temperatures of -50°C … +260°C. 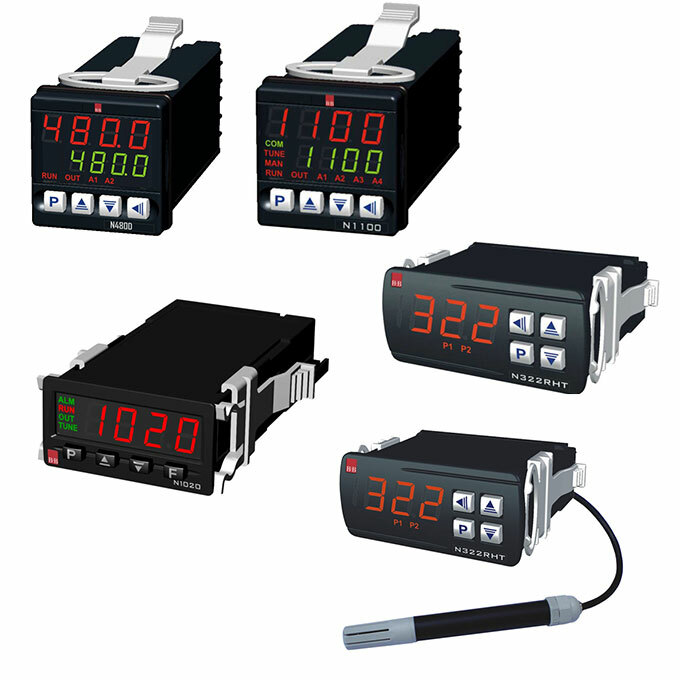 B+B offers measurement instruments for different measurement applications. 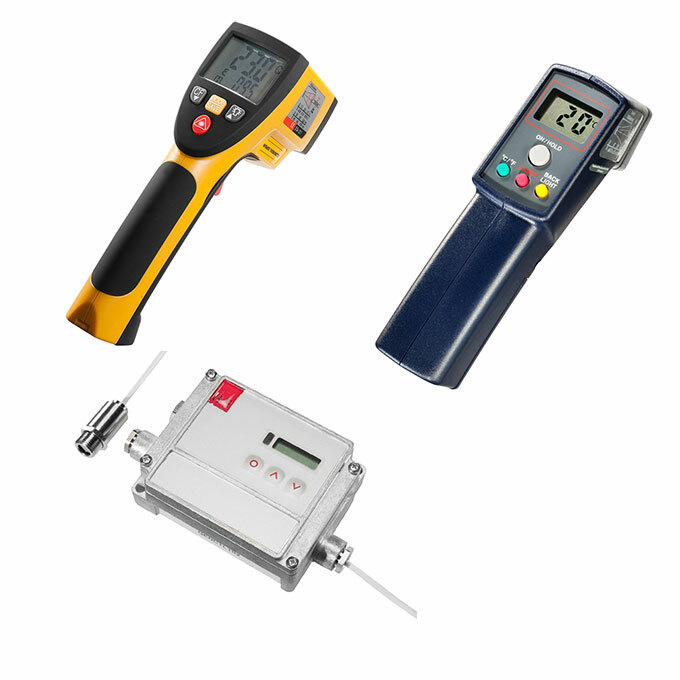 For that reason we have a variety of temperature probes for these handheld units. 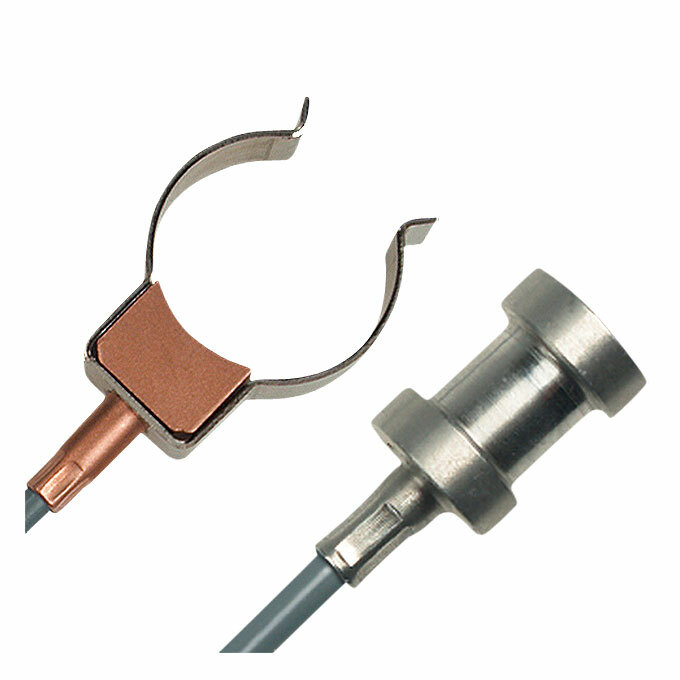 Available as penetration-, air-, immersion- and surface probe. Depending on the design, the probe, the tips are suitable for temperature ranges of -50°C … +1100°C. 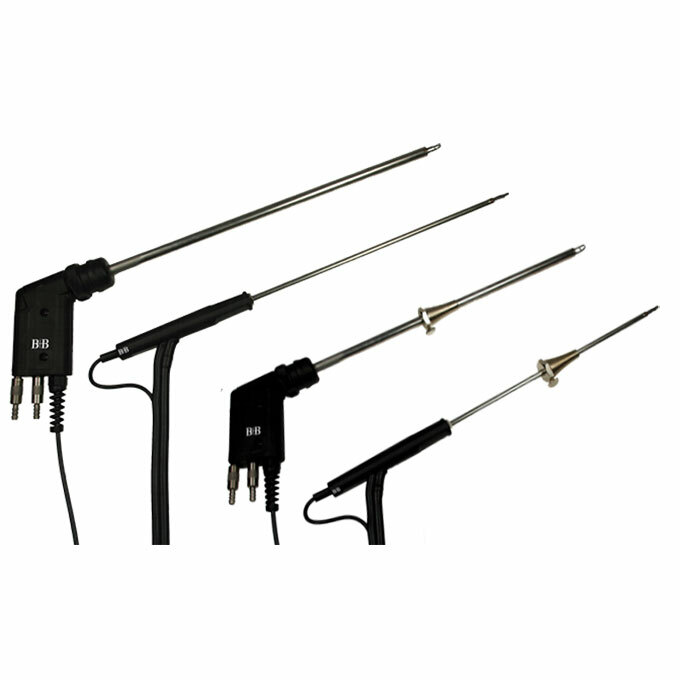 The B+B outdoor probes are ideally suited for measuring temperature outdoors. 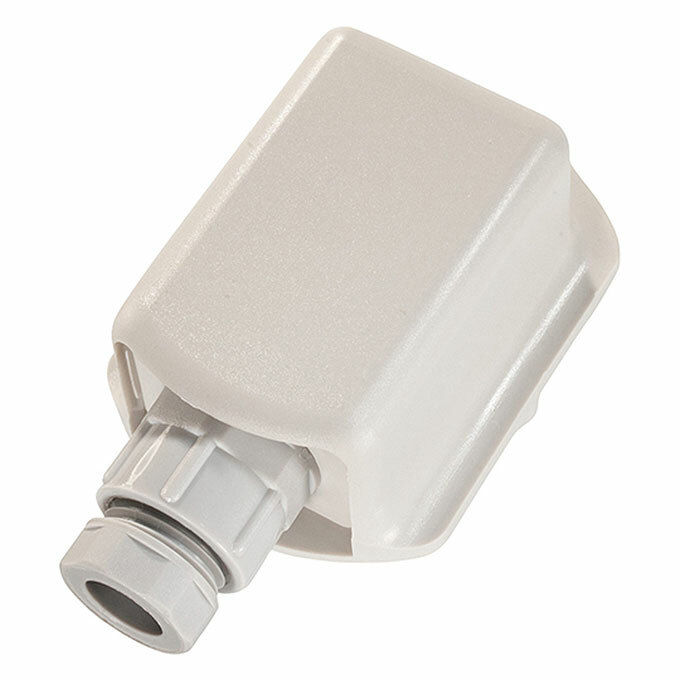 The sensor is constructed with a IP54 impact resistant and UV resistant plastic housing. The probe can be installed easily e.g. on an outdoor wall with just one screw. B+B offers suitable temperature measuring devices for various applications whether for the expert in Industry and laboratory or the daily private usage. If you measure surface or core temperatures – even for demanding and easy measurement application – we can offer you the most suitable temperature measuring instrument. Please note to state the measuring range and the required accuracy and select according to the functions your device. 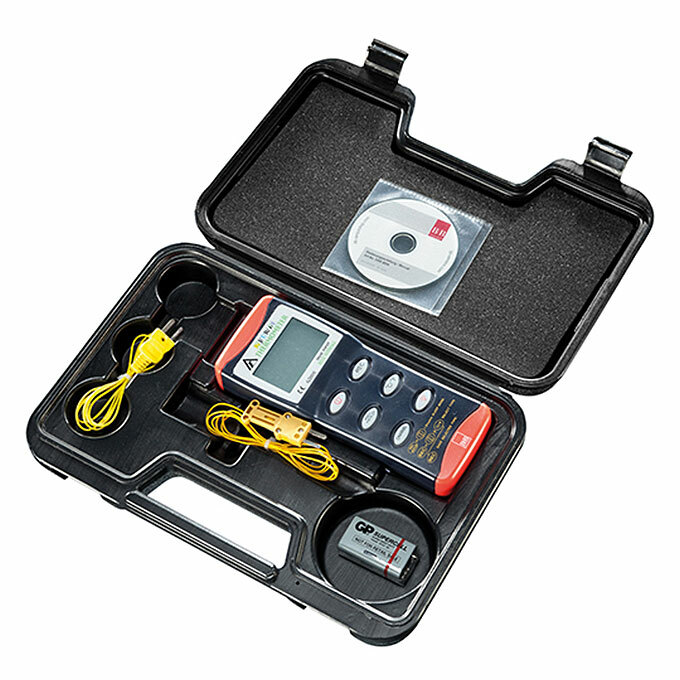 We also offer you with the measurement unit the suitable handheld probe for your application. Temperature measurement with infrared is often mandatory with moveable or difficult to access measurement objects. B+B Thermo-Technik offers you high precise infrared temperature measurement systems for the mobile handheld devices as well as for the stationary (DM-Series) applications. B+B has the right measurement system for many different kinds of surfaces and materials. Please do not hesitate to contact us for selecting the most suitable unit for your application. 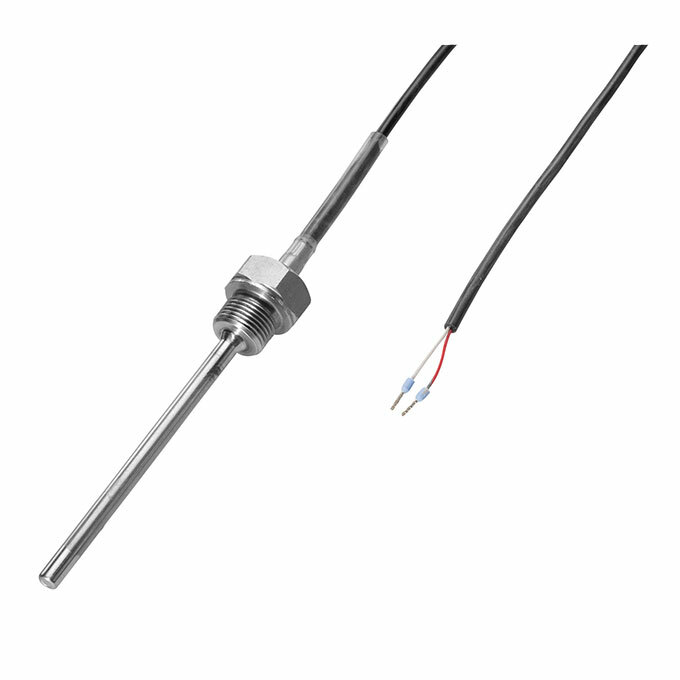 Our indicators are equipped with a configurable input for different thermocouple types, resistant measurement Pt100, mA, mV and V.
If installed, unobstructed, leaded or unleaded – in our B+B online shop you can find all kinds of temperature sensors like platinum sensors (Pt100, Pt200, Pt500, Pt1000), NTC, KTY and semiconductor sensors. The B+B temperature probes for pipe surface measurements are constructed with an aluminium prism housing. Each probe comes with a tension chain with clamp allowing it to be used for different pipe diameters. The probes are especially suitable for applications in cooling and air conditioning technology to record the flow and return flow temperature. Wherever a briding is necessary between the sensor and electronic readings. The B+B gas sampling probes provide quick results – whether with probe diameter 10mm, 8 mm or 6 mm. In combination with the quick chemical measurement cells used in gas analyzers the B+B gas sampling probes allow an almost synchronic analysis and temperature measurement. You obtain an optimal measurement result. 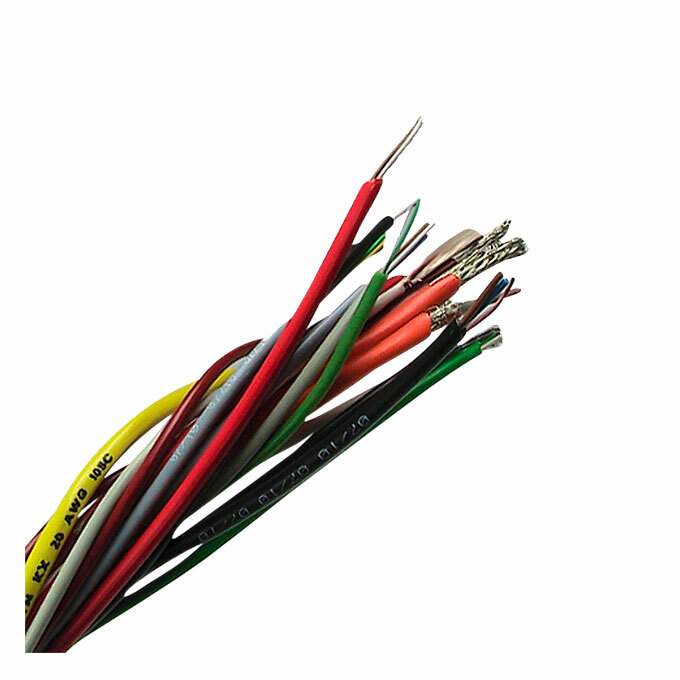 Deliverable with thermocouple type K (included as standard) or optionally with a firm built in or exchangeable probe tube. Of course, also delivery as a special construction according to your requirements.